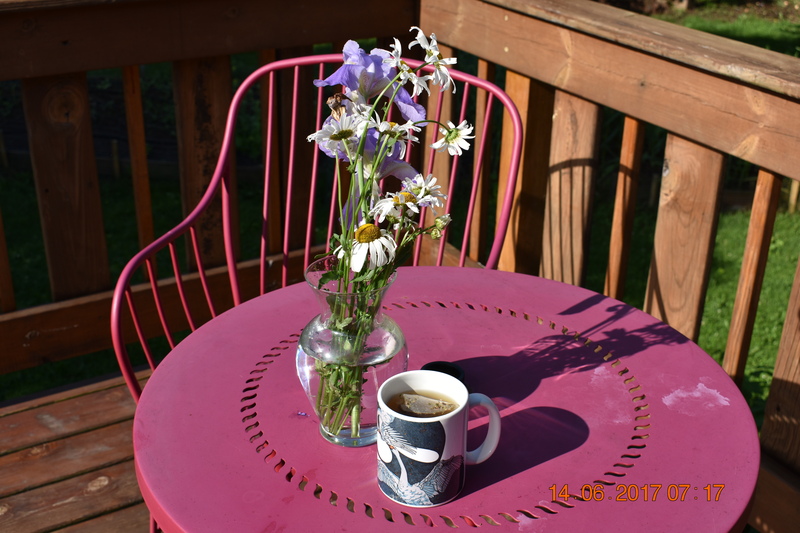 It’s a lovely fertile June morning, and I would love to invite you to my deck for a cup of tea and a chat. I’m excited to hear your story, and to share some things I’ve learned with you as well. I’ve worked in the birth professions since 1997 as a doula and childbirth educator, and now as a midwife, Arvigo® practitioner, and an International Board Certified Lactation Consultant. I’ve raised four children of my own, so I have the perspective and experience that goes beyond academic training. I have a heart for new families and all that fertility, pregnancy, birth and parenting entails. Please share your stories in the comments, and I hope you will find some things here to learn, value, and take comfort in.